ONLY 4 DAYS TO GO – GAHHHHH!!!! We now have representation from the following countries on the AC Street Team! This is awesome folks, we keep growing every single day! WELCOME! 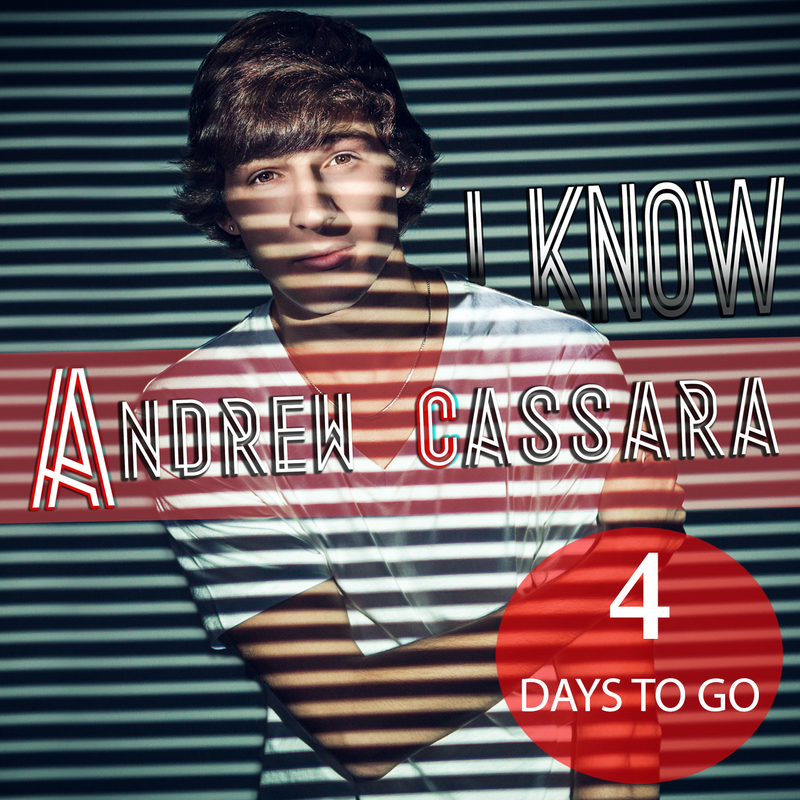 Thank you all for helping us spread the Andrew Cassara Fever!!!!!! Only 4 more days to go!! Andrew Cassara new EP in 5 days!!! Congrats Andrew!!! You have reached 23,000 followers on twitter! We are growing in leaps and bounds and we want to thank our most awesome loyal fans all over the world for your support! Thank you everyone! A few of you might have a hard time seeing the emails from the street team, if this is the case, we found that some of the emails are ending up in “junk mail” because they are mass mail outs. You will need to go in and tell your email system that mail from the Andrew Cassara Street Team is not junk! Also, we have received a few emails back with incorrect destinations. Please send an email to sgmgroupartists@icloud.com if you have signed up for the street team but are not receiving emails. Your email may not be recorded correctly in our system.